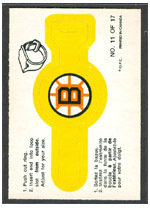 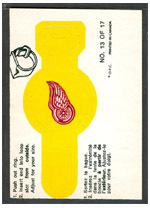 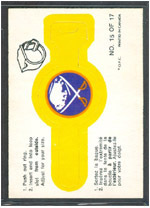 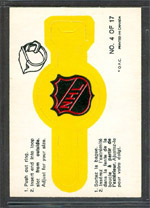 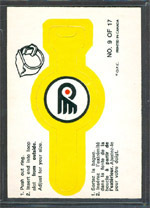 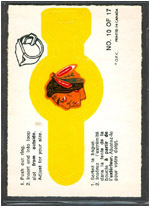 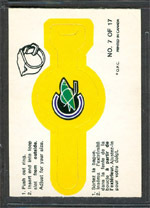 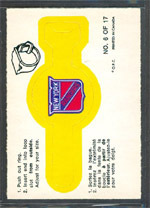 This 17 card insert set contained standard size cards with push-out rings. 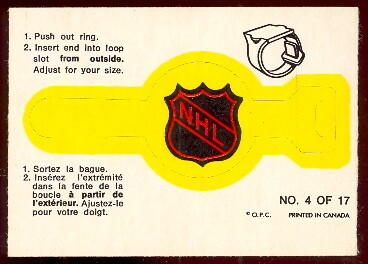 Instructions are in French and English with NHL team logos in team colors. 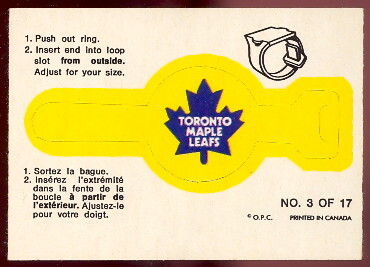 The backs are blank.